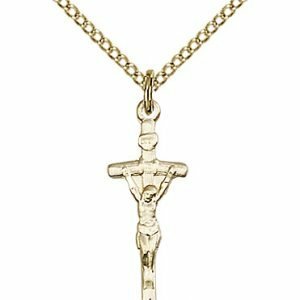 Pope Francis has captured the hearts of people throughout the world. 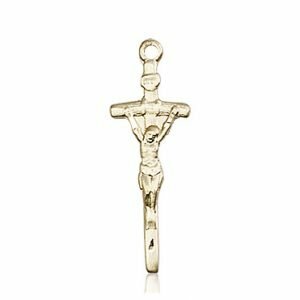 It is his joyful witness in living out the Gospel that draws many to him. 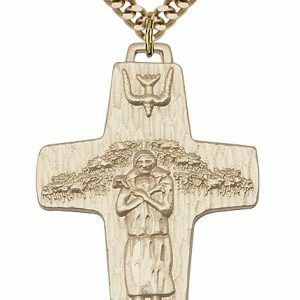 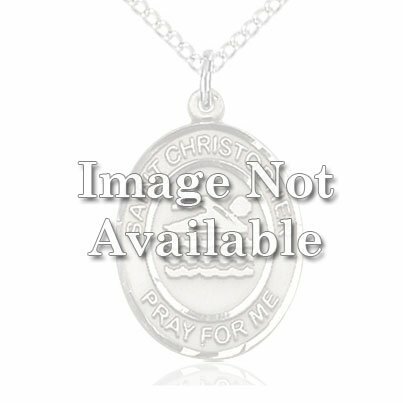 This witness and the Gospel message are deeply reflected in the pectoral cross that he always wears. 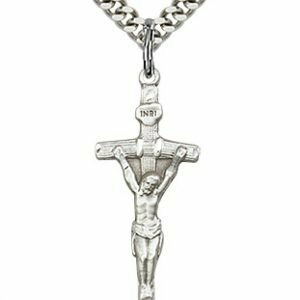 The cross is made of silver instead of gold, showing his love of humility and of poverty. 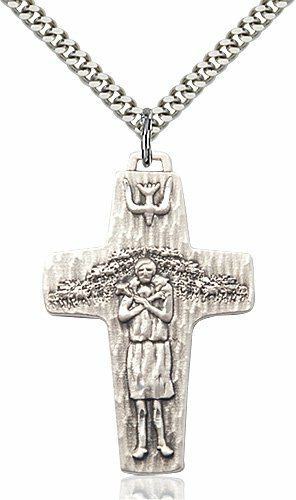 The center of the cross depicts the Good Shepherd, who, out of love for his sheep, searches for them and brings them back. 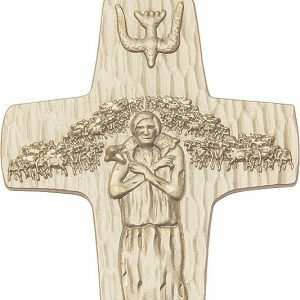 On top of the cross, a dove is descending, showing Pope Francis‘ great trust in the Holy Spirit. 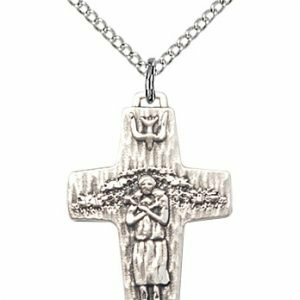 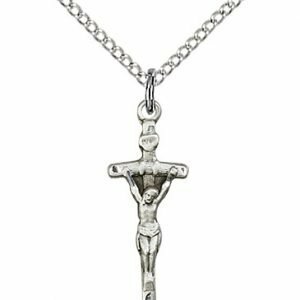 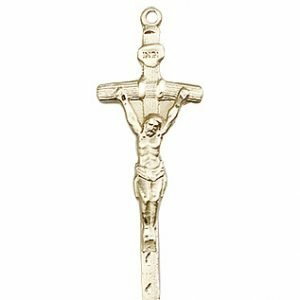 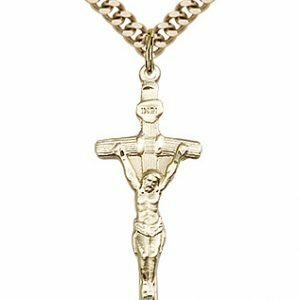 For those who have a special love for the Pope, a papal crucifix is a wonderful way to show your commitment to living out the daily Gospel as Francis does.